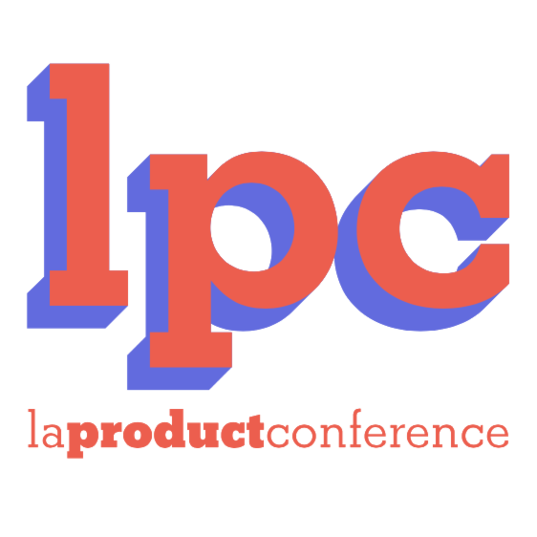 La Product Conference is the Product Management conference dedicated to the French market. With ambition to unite the French product community, la Product Conference brings together all digital product professionals: CEO, CPO, VP Product, Product Managers, Product Owners, UX and UI Designers. This flagship event is an important step in promoting a product culture and its increased adoption to French enterprises.